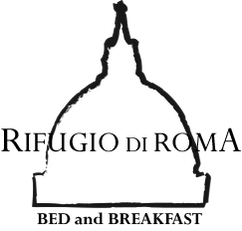 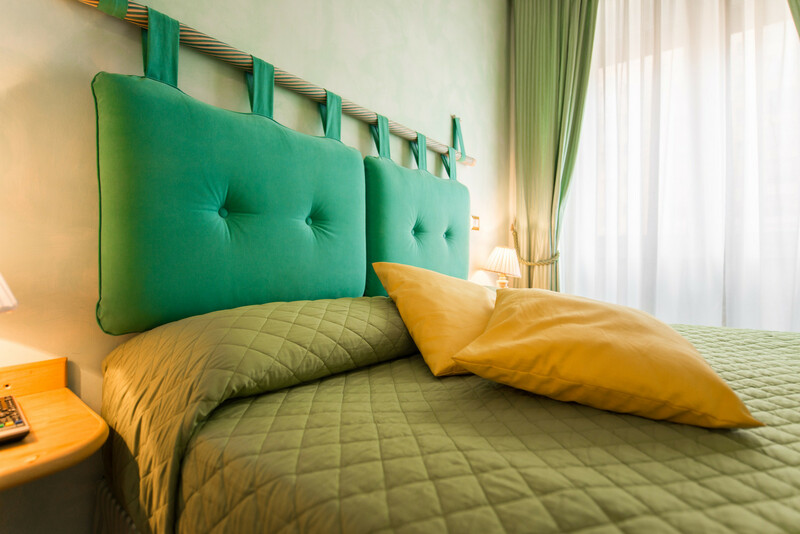 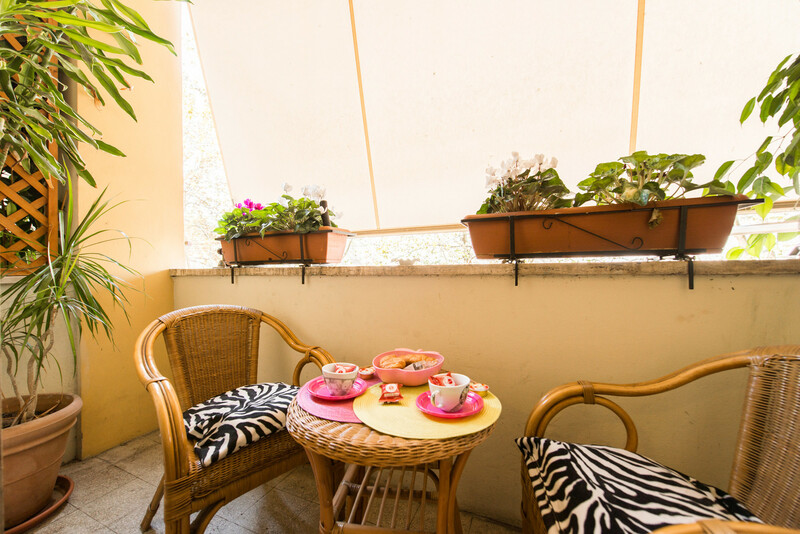 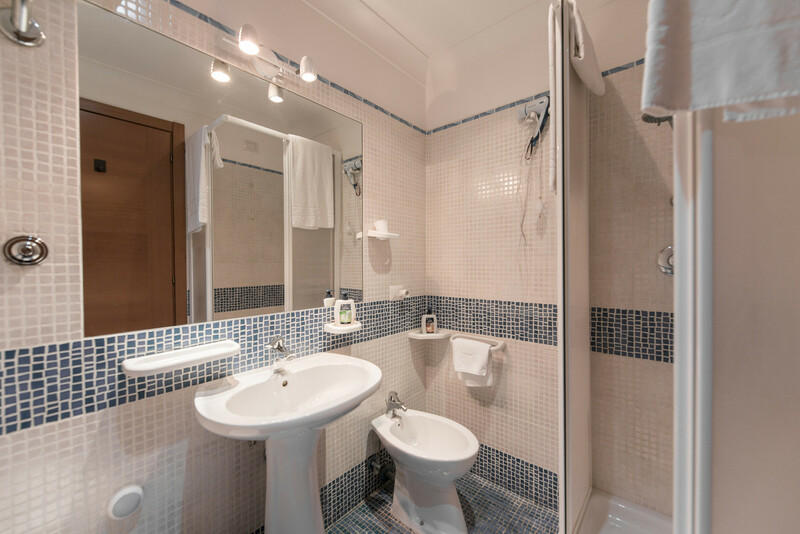 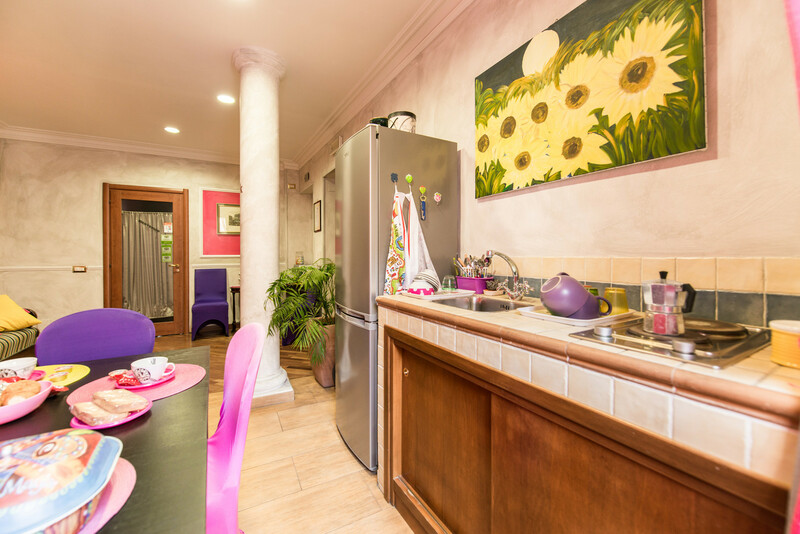 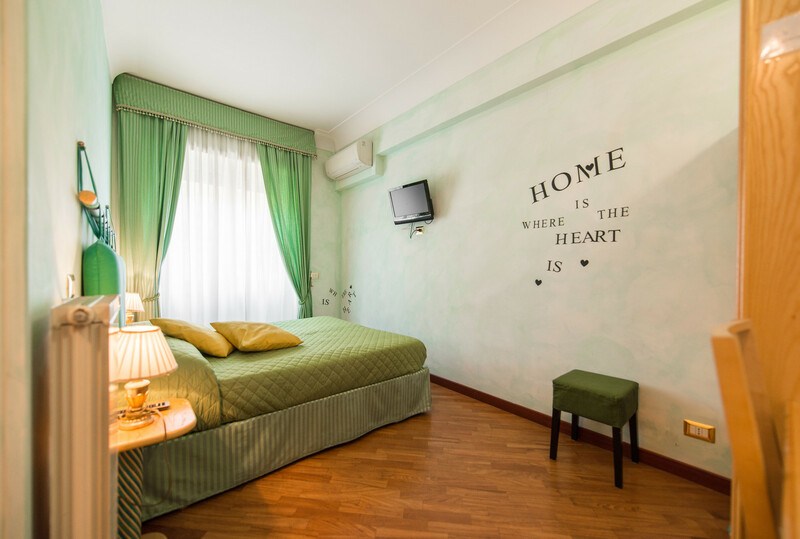 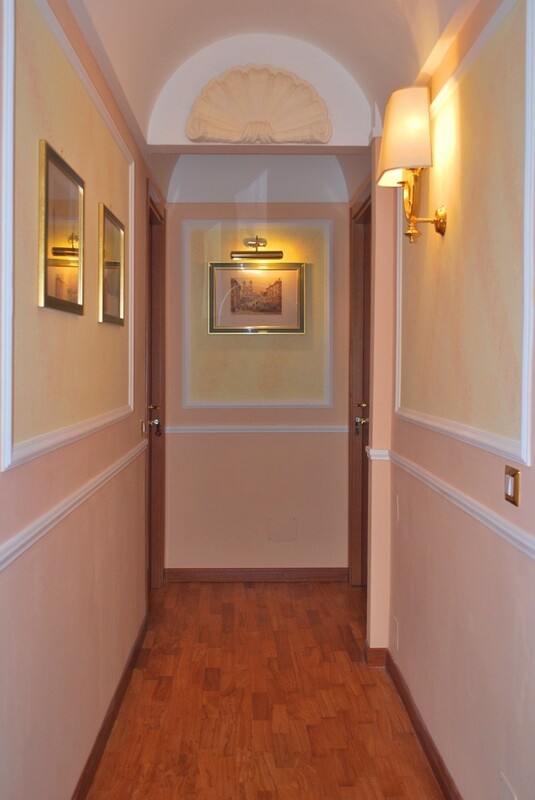 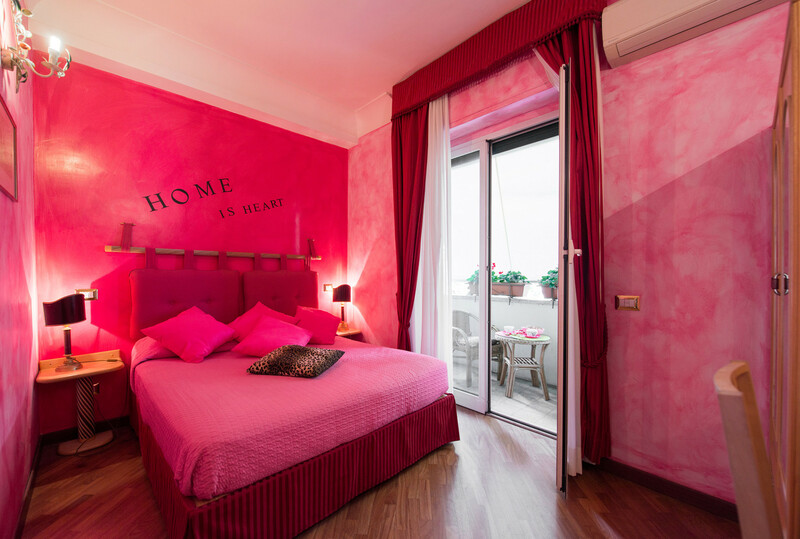 The Bed and Breakfast "Rifugio di Roma" offers to its guests three rooms, bright and comfortable furnished with elegance with soft pastel shades. 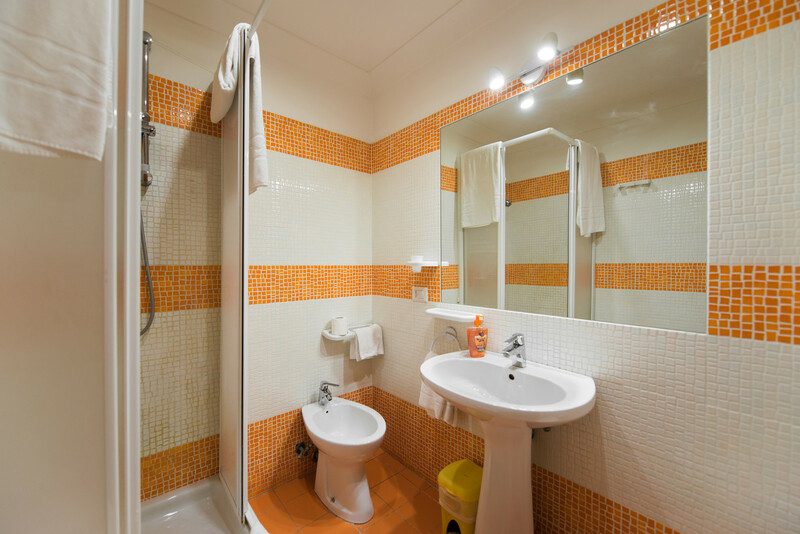 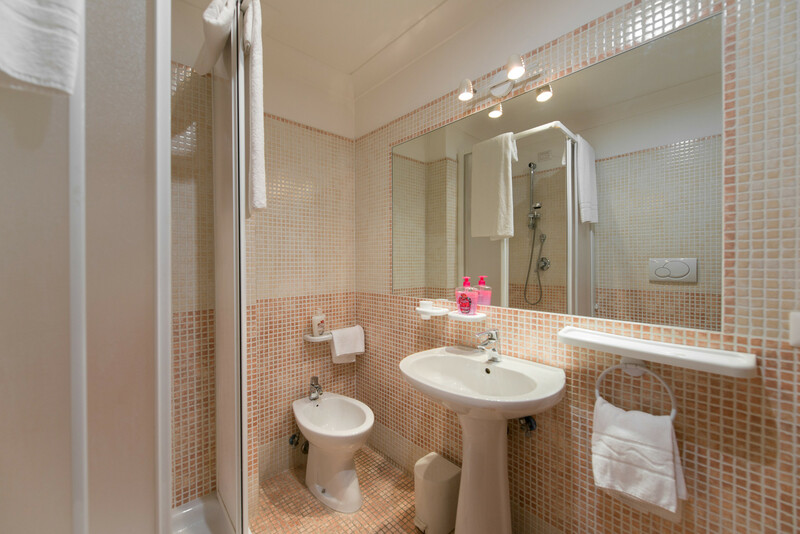 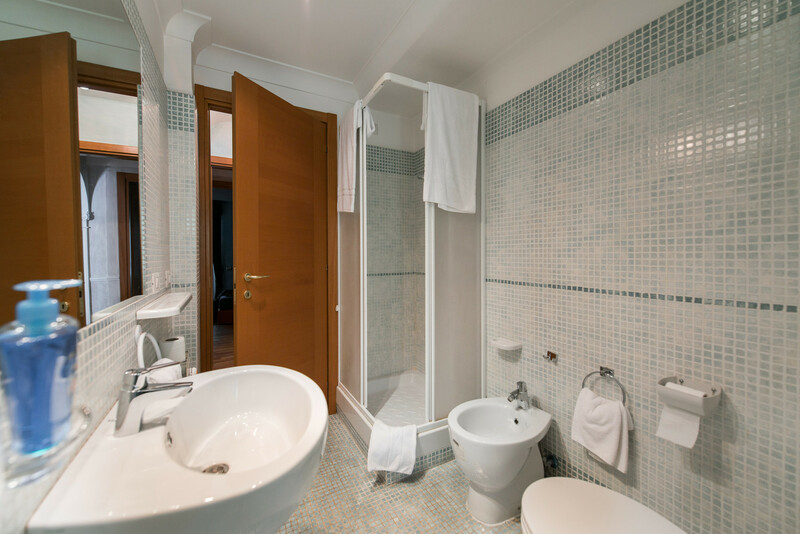 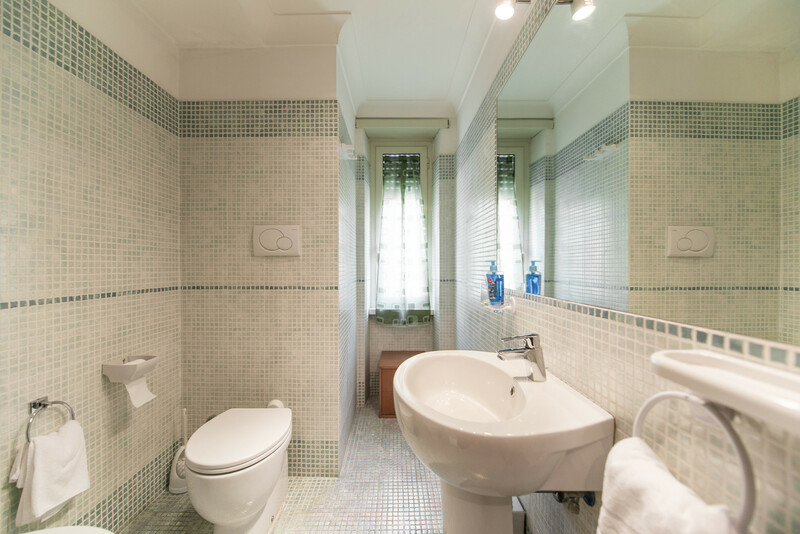 Each room is equipped with private bathroom, air conditioning, Wi-fi, frigobar, Tv-LCD. 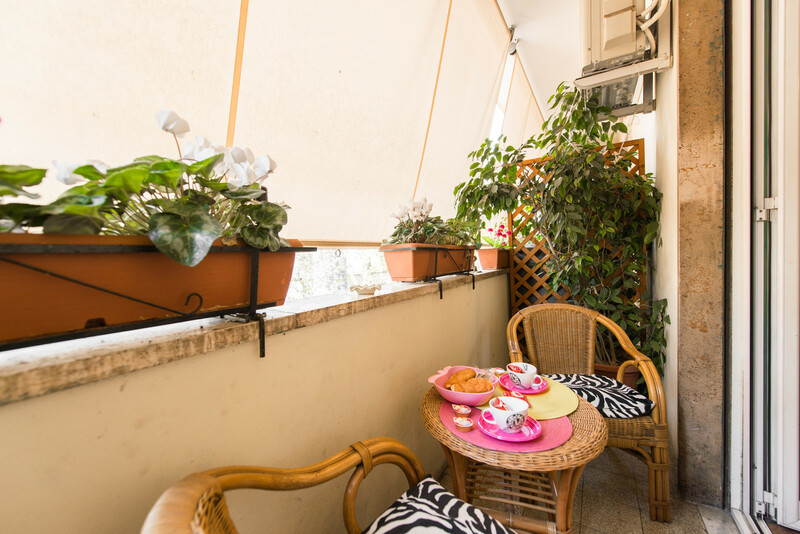 Two rooms also have a small balcony and can accommodate a third bed. 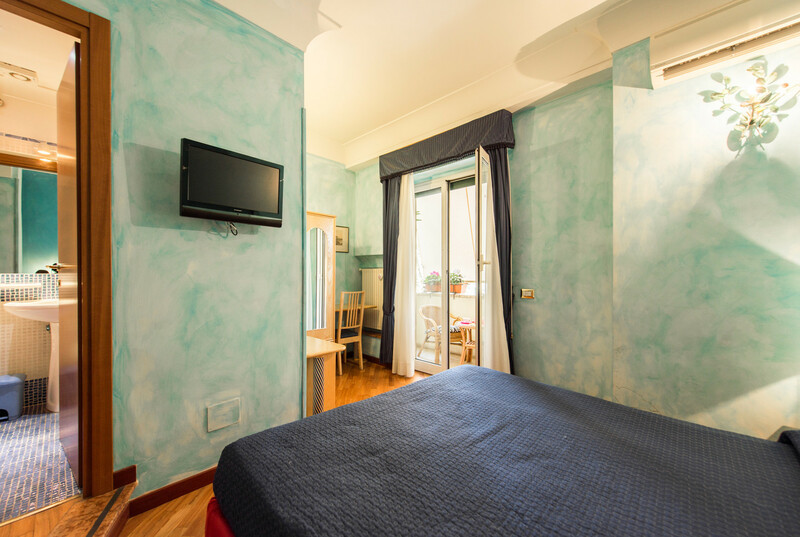 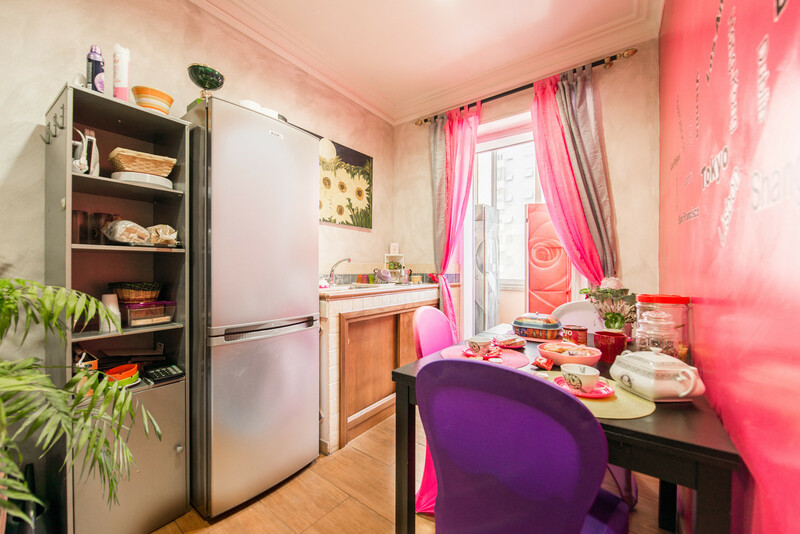 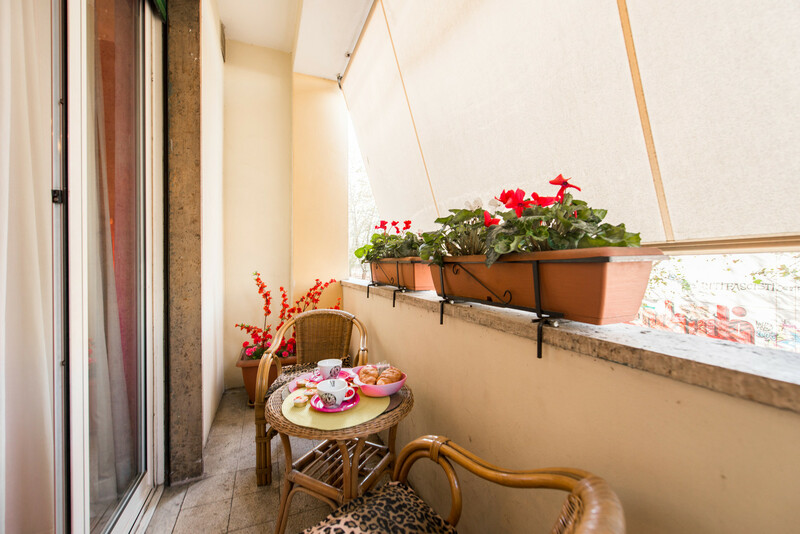 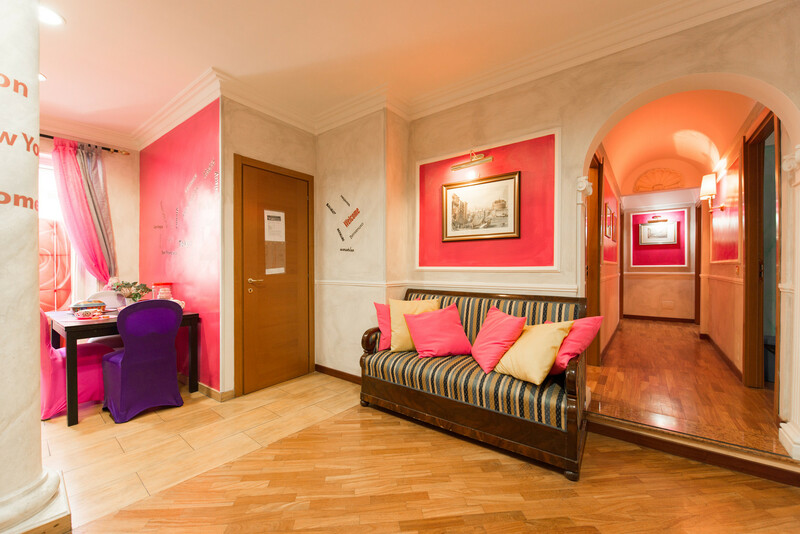 At the entrance of our B&B there is an inviting common area with sitting rooms where guests can relax reading a good book, and also a kitchenette for small needs, available for customers who need to heat food for their children or prepare a cup of coffee.